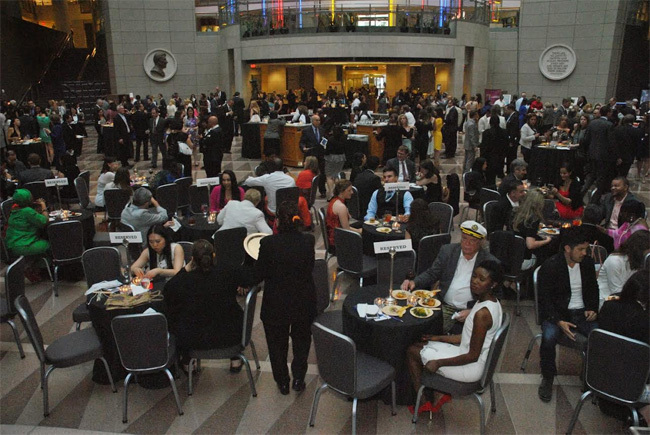 Washington DC, May 22: Sri Lanka as a destination for US tourists received a boost at the 7th Annual Embassy Chef Challenge gala this week at the International Trade Center in the elegant Ronald Reagan building in Washington DC. 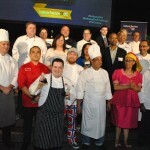 At this event, over a dozen Embassy Chefs displayed their culinary skills and presented their signature food preparations to compete for the Judges’ Choice and People’s Choice Awards. 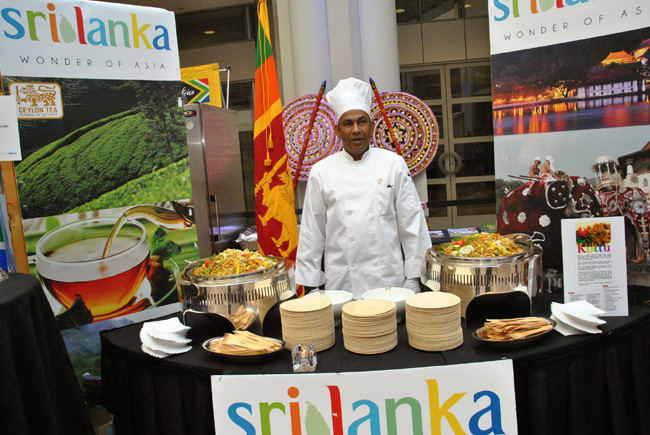 Sri Lanka, represented by the Embassy Chef Tuan Buran, presenting his Spicy Chicken Kottu received accolades and was popular among visitors. 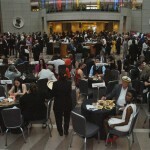 All participating Chefs were required to present one pre-prepared food item for sampling and for consumption by visitors. 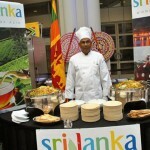 The Embassy food booth at the event depicted Sri Lanka’s rich cultural heritage and attractive tourist sites. At the Sri Lankan booth, an awareness programme on Ceylon Cinnamon was conducted for visitors, participating Chefs and Judges to provide first-hand information on quality Cinnamon with sampling of “Pure Ceylon Cinnamon”. 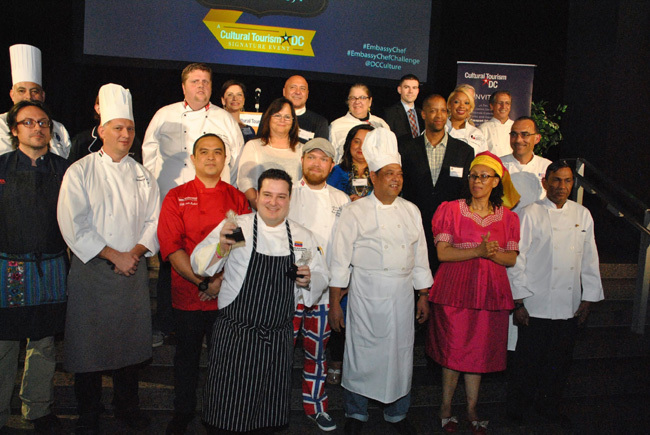 The Embassy Chef Challenge is part of a month-long celebration of international cultural awareness during the month of May conducted by the Cultural Tourism DC (CTDC).